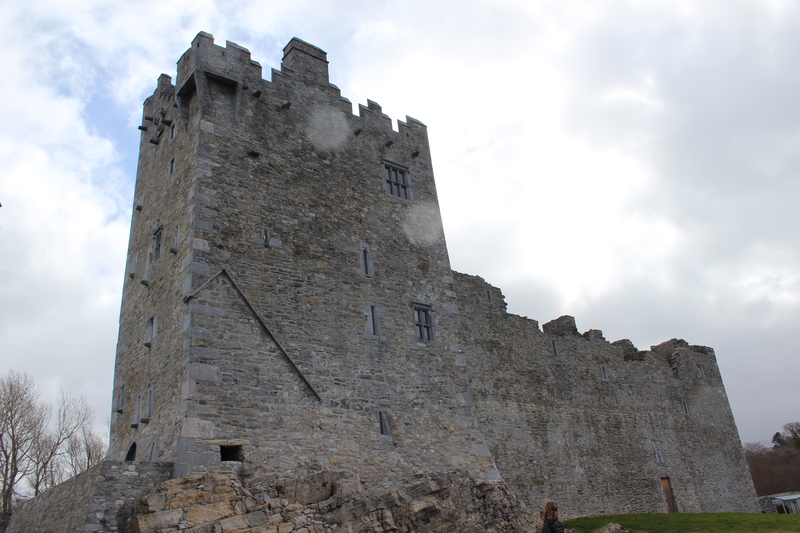 I recently returned from a very beautiful and rewarding trip to Ireland! A close friend and I found an inexpensive deal and decided not to let the opportunity pass us by. The people were exceptionally kind and helpful, the way of life was peaceful and ideal, and the views were spectacular. I would not trade my trip or the wonderful experiences that I endured for the world! While traveling between towns, attending tours and visiting different landmarks, I noticed something very bothersome. We have a very difficult time, as Americans as well as other heritages, experiencing and appreciating the moment we are in. We have become programmed to capture, and share the moment, without ever even taking the time to experience it ourselves. 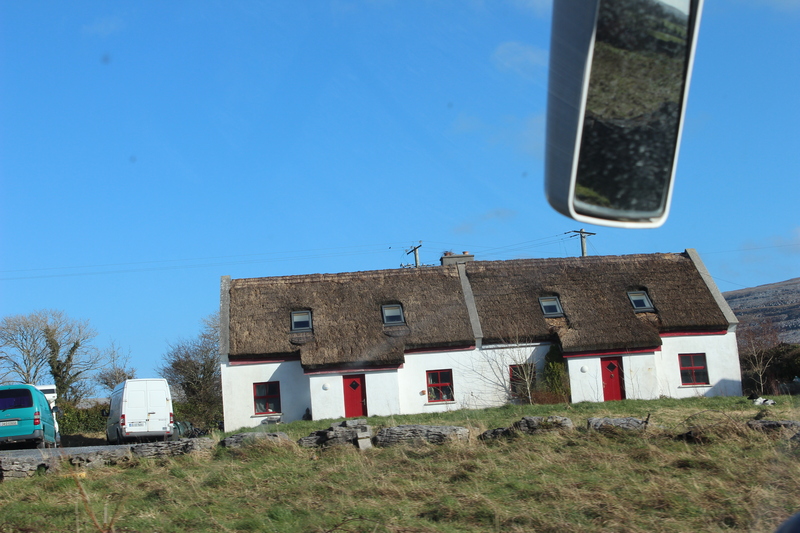 While traveling throughout Ireland, I noticed that as we approached a new location or landmark, myself and other travelers, were busy taking photos, sending or posting photos, and even discussing future plans – instead of appreciating and recognizing the moment we were presently in. 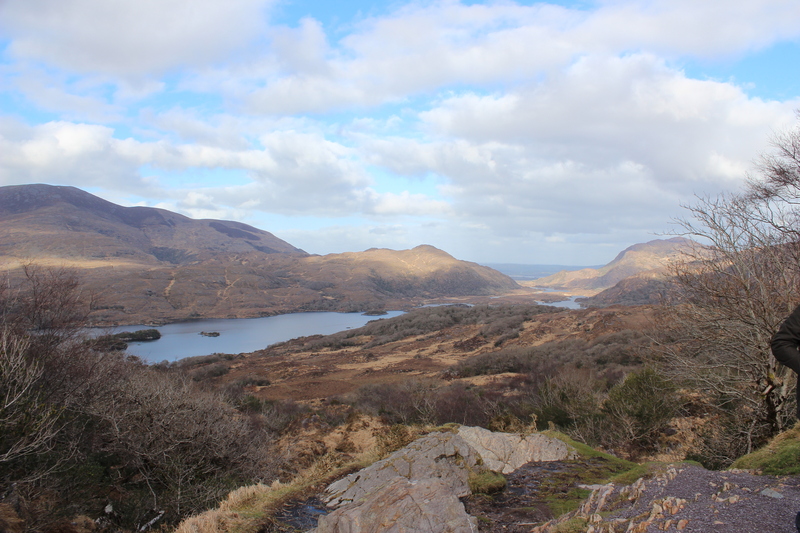 For example, while touring the Ring of Kerry in County Kerry, we traveled via a tour bus which made frequent stops to different locations throughout the ring. Each stop had its own beauty and individuality. I loved the views and couldn’t believe what was in front of me. Upon each stop the bus made I noticed my fellow travelers stepping off of the bus, camera in front of their face, taking photos – before stopping and taking a second to take in the beauty in front of them. I also noticed travelers texting, scanning social media, and discussing their travel arrangements for the days to come. Throughout the study, which was made up of 28 undergraduate students, Ms. Henkel instructed the students to oberve 15 artifacts and photograph 15 artifacts while visiting an art museum. Once the museum visit was over, Ms Henkel questioned the students about the objects that they photographed and the objects that they observed. Of the objects that were photographed the students recalled few memories. The objects that were observed, the students recalled clear memories. As a result, Ms. Farkel was able to conclude that taking photographs, in an effort to “capture” the moment, was actually impairing the ability to recall the moment. I, however, did not need a study to prove this to me – it was evident in what was happening around me. Fellow travelers were not experiencing the moment, they were not appreciating the deep shade of green, the blue sparkling ocean or the fresh, crisp smell. They were stepping out of the bus, snapping a few quick photos, posing with friends, and preparing for the next stop. As the trip continued I became more and more aware of different ways that myself, my friend and those around us, were (and were not) living in the moment. 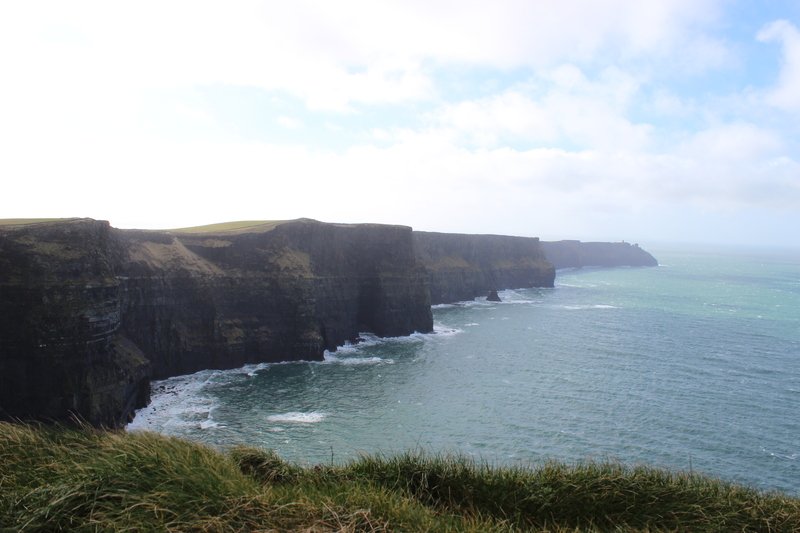 During a separate day trip, one that led to the coveted destination of Ireland’s west coast – the Cliffs of Moher – I realized a similar occurrence. 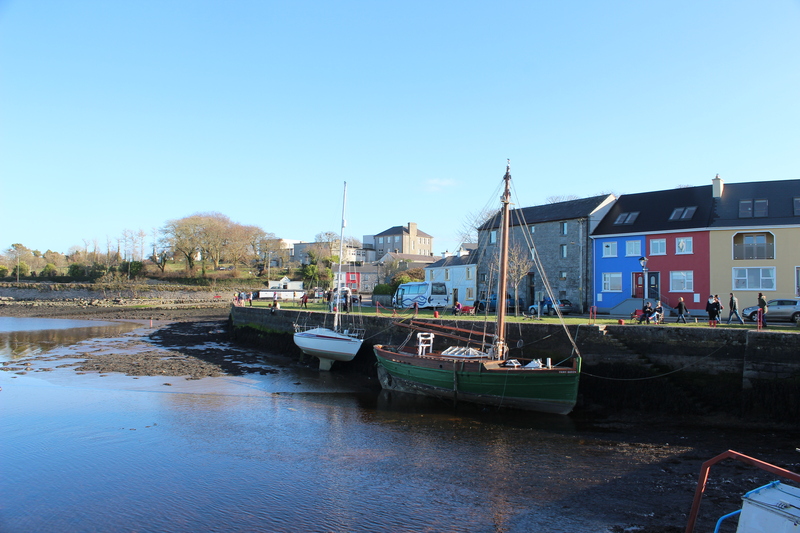 While standing along the beautiful five-mile long shoreline of Ireland’s west coast, looking out upon Galway Bay, the Aran Islands and the Twelve Pins when I noticed the dreaded fate of failing to live in the moment once again. 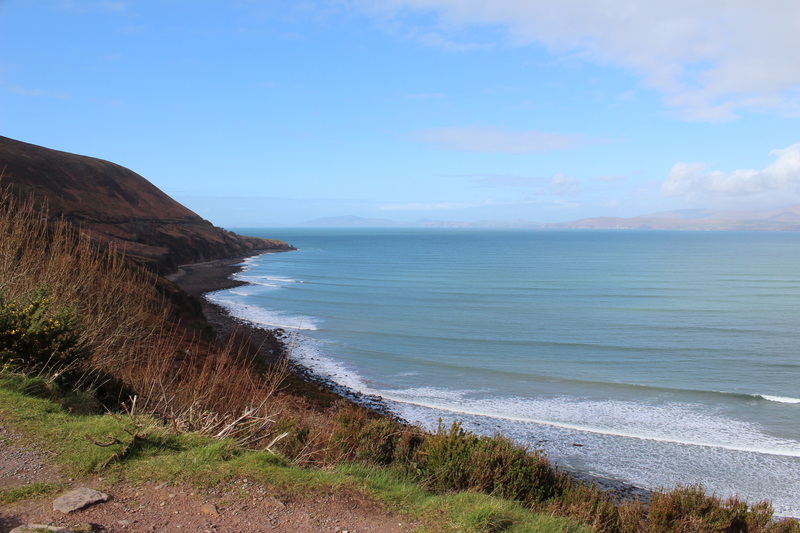 Constant photo taking, standing with friends to pose for photos, standing with their backs away from the cliffs to look at pictures taken – as well as the floods of selfies being taken. Very infrequently did I notice a fellow traveler contentedly sitting/standing along the cliffs taking in the beautiful sights and appreciating the current moment that they were in. While walking back into the bus I realized how upset I was by this. I was so overwhelmingly happy to have the opportunity to visit the cliffs that I could NOT stop looking up (and smiling!). I loved and cherished every moment that I was there and could not wait to stop, sit and stare out into the beautiful sights. … I wished that others felt the same. What is the reason behind this behavior? And how can we teach others to be present in the moment and really experience and appreciate what is in front of them? I don’t know the answer to this question but as my trip continued I realized that this behavior is not only true while visiting landmarks and beautiful landscapes. It is true when walking the streets of a town, visiting a restaurant or bar, and even while boarding a plane. We are so busy trying to capture and share the moment that we are in that we are not taking the time to actually experience it for ourselves. I would like to share with you some tips before departing on your next trip. 1. Take one or two photos, then put the camera away. 2. Stop, inhale, experience and fully take in the moment you are in. 3. Be thankful for and appreciate each experience. 4. After returning to your hotel, or while traveling to the next destination, write down your experiences. It is easy to forget intricate details and you will be so grateful that you have memories written down for you to come back to. 5. Instead of buying a shot glass or key chain, buy a postcard and write down an important memory from your trip, with a special note, and give these to friends and family upon your return. The gift will be more meaningful and they will keep for years to come. 6. Wait till you are home to share events with friends and family. Enjoy the trip while you are. Try your best to be present during the trip instead of focused on what lies at home. 7. Before traveling save up money so that you don’t have to skimp out on experiences, excursions or delicious meals. You may only visit that location once in your lifetime – experience it to the fullest. 8. Don’t be anti-social. Talking and communicating with locals allows you to fully understand the culture you are visiting. I enjoy listening to locals communicate with one another. I was able to learn their mannerisms and how they treat one another. 9. Try not to be TOO obvious that you are from America. Unfortunately, Americans are often treated differently. Try not to be too obvious to allow yourself to better experience the journey. 10. Do all that you can in the time allotted, but also allow yourself time to rest and relax. Travelling can be incredibly strenuous so allow yourself an early night or late morning. If you have only two hours of sleep how can you be fully present the next day? 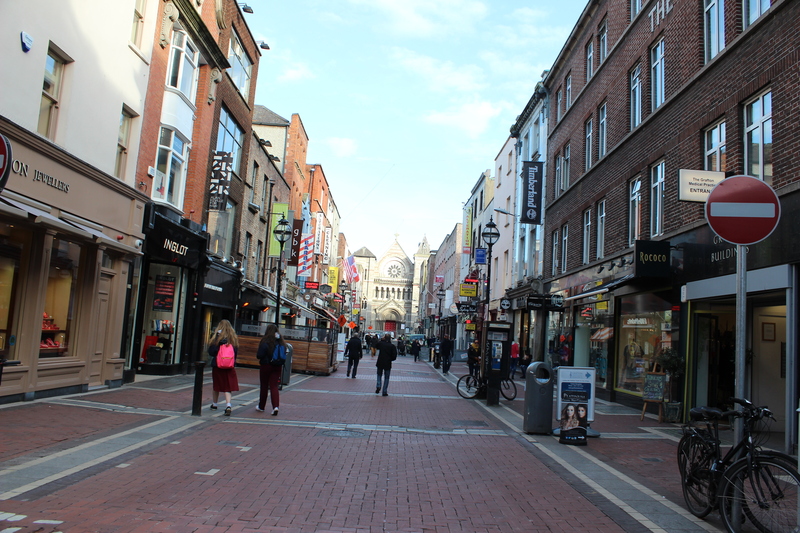 The photos that I have from Ireland are wonderful. However, the memories that I hold are unsurpassable. Memories hold meaning, value, sounds, sights and smells. They are unmeasurable. They can brighten any day and awaken any conversation. Click to follow Angela Joy! Follow Angela Joy on Facebook! Learn about Angela Joy and her mission to help others live their healthiest, happiest life possible!